Catalogs are the medium that allows a company to publish all the major information related to products or services. It typically contains a list of goods for sale. There is even a description of each product. Many companies even mention the price of the product for easy reference. The catalog design services offered by PGBS, an expert among Indian catalog design companies can add that required professionalism to your catalog and help boost sales. Earlier, catalogs were printed and used as hard copy. However, with the introduction of the internet, CD, and DVDs, the design companies even offer e-format of the same. The soft copy or e-copy is known as an e-catalog. These have been in existence for a long period of time. However, their popularity is on a rise because of the convenience and simplicity they offer. So, a lot of companies are offshoring the designing requirements to India based graphic design companies. Since our inception, our company has been offering exceptional catalog design solutions. Catalog helps the target customers to have a quick look at the products. This helps in easy decision making. Being one of the best tools of promotion and marketing, they are used by almost all the industries, be it furniture, fashion, clothing, apparel, textile, jewelry, engineering, financial companies, and many others. Every client who outsources to us has different requirements. While some prefer conceptual and professional, others go for creative display of products. We meet the preferences of clients by studying the products, their competition in the market, industry trends, and other aspects. Our custom graphic designs are specific as per product and service industry. Our creative writers try to use simple language as a user should understand the description of each product in less time. It helps in making a choice soon. Tabulated and descriptive forms are always common in nature. Concept and branding go hand in hand while creating graphics. We make sure information on each product or service is given to the customer from scratch. Basic queries from the customer point of view are often addressed in the catalog. Since it is a descriptive version, our team of experts provides high-quality content as per target. What is the cost of catalog designing? Our catalog design pricing is based on per page. Our services include product photo editing, unique layout designing and making the final output for print ready. We will not use catalog templates, our designs are created by the experienced graphic designers to deliver the unique quality output. Will you able to provide catalog cover design too? It depends on the number of pages. 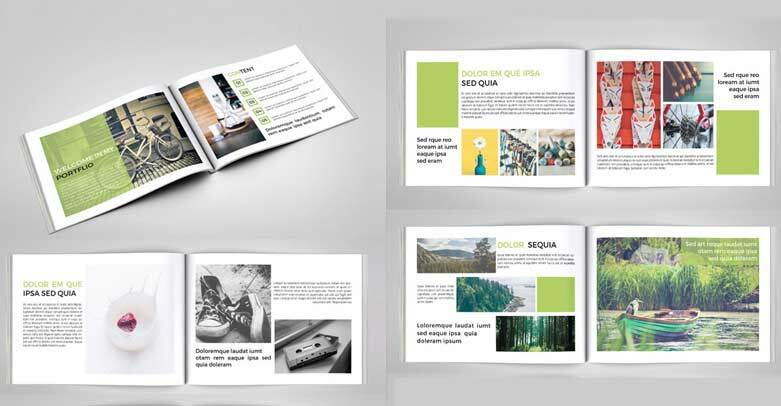 ProGlobalBusinessSolutions has a professional team of catalog designers in office having several years of experience in offering professional brochure and catalog designs for various industries like construction, retail, food, healthcare, clothing, food, training and more. The cover page features a concept or a glimpse of the content inside. The final product should be such that it appeals to the target audience instantly and we assure that. Our professionals make sure that the design of the cover page is in sync with the content. All these nuances, when kept in mind, offer an apt layout. We have been using advanced tools and techniques in our office to put forward best catalog design services for our clients who outsource to us. Do not fret if you can’t find the right professional catalog designing services in India to help you. Let us take it from here and with the right exposure to the varying industry requirements, client specifications and design senses, we conceive catalogue designs that are stunning, comprehensive and affordable, for all. Thank you for the exceptional customer service. Working with you was something really pleasant. I would refer your team to all my associates and acquaintances looking for logo designing services. 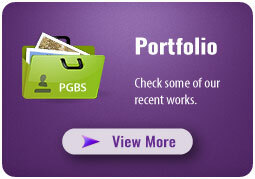 It was really wonderful working with PGBS. Here, you can find a bunch of really creative people who can design amazing stuff. My flyers are gaining great responses in the market. Thanks for the effort and passion shown.